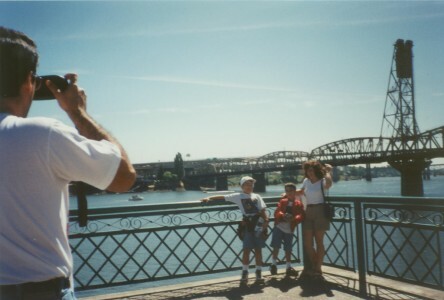 When I was still a young lad, we lived in Oregon for a while; just outside of Portland. I remember my mom making us chew these horrible tasting “vitamins”. I asked my mom what they were and she told me it was because they didn’t fluoridate the water. She didn’t want our teeth to get messed up and so we had to chew the nasty tablets until we moved back to Florida. 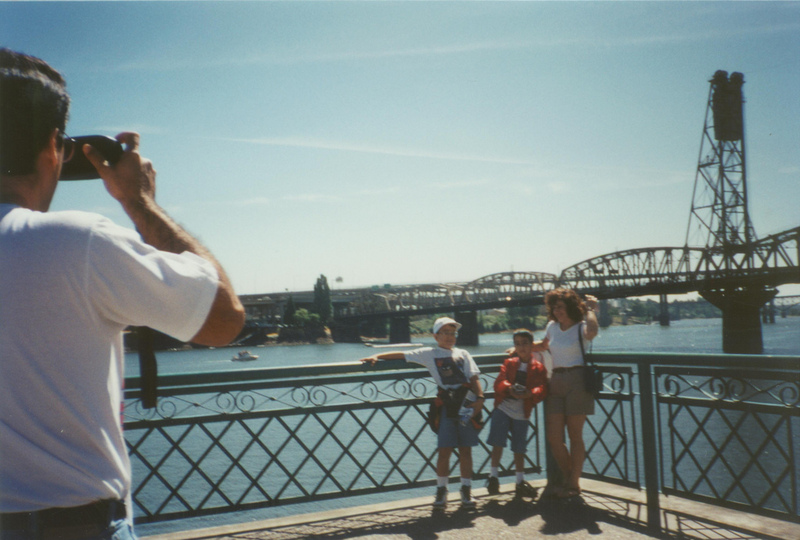 My mother loved how laid back life was in Oregon when compared to the frenetic pace of Miami. Yeah, you’ll get that when you live with hippies. They also didn’t use reflective paint on the lanes in the road which made them dangerous to drive on when it rained (which was a LOT of the time), especially if it was dark. That reflective paint was bad for the environment and no one came up with any alternatives so I guess they considered it better for people to die. Ars reported that when Portland finally tried to add fluoride to the water this year, it failed a ballot measure. I’ve never quite understood the fluoride conspiracy theorists – after all, nearly every municipality in the US does it, but I don’t see all kinds of crazy bad stuff happening. Looks like the kids there will have to continue chewing nasty tablets. Why Is Pop Culture so Anti-Woman?